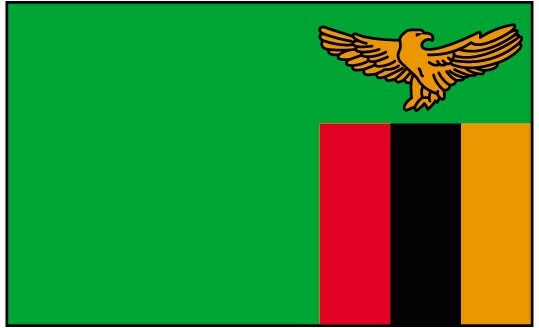 We truly count it a privilege to serve God in Africa, having been serving on the continent in Ghana, Liberia, and now Zambia. We also realize it is only by God’s grace that we serve Him, and our hope is to see His Name proclaimed among the nations for His glory (Rom 1:5). We now serve primarily at Central Africa Baptist College and Seminary (CABC). Our vision is to train, equip, and disciple African leaders who will plant churches across Africa until God has a New Testament church in every village, town, and city in Africa (Ps 68:31). We work towards this vision by discipling students in a variety of settings. Tim teaches at CABC, Lisa serves and disciples the students through CABC and in our home. Our hope is to build the same type of relationships with students as Priscilla and Aquila had with Apollos in “life on life” discipleship (Acts 18:26). Thank you for your partnership in finances and prayer for the proclamation of the Gospel to the nations (Mt 28:19). May God bless you as you also join with Him in His work of making Himself known (2 Cor 6:1).